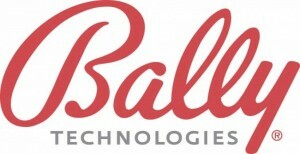 Being the latest recipient of an Alderney Gambling Control Commission (AGCC) licence, Bally Technologies' presence in the online gaming market is expanding. Following an application in May, the company has been granted a core service associate i-gaming certificate from the AGCC. The category is described by the AGCC as applicable to an entity (other than a Category 2 eGambling licensee) to whom a Category 1 eGambling licensee transfers customers, or allows them to be transferred, for the purpose of that entity effecting gambling transactions with the customer or arranging for those customers to gamble with others. Earlier this year, Bally Technologies, which already holds a licence to suppliy online gambling to Nevada operators, acquired Chiligaming's B2B i-gaming platform.